Home › Advice › Can you drive with epilepsy? If you have had more than one seizure which results in involuntary or uncontrolled movements and or a change in your state of consciousness then you must stop driving immediately and see your doctor. 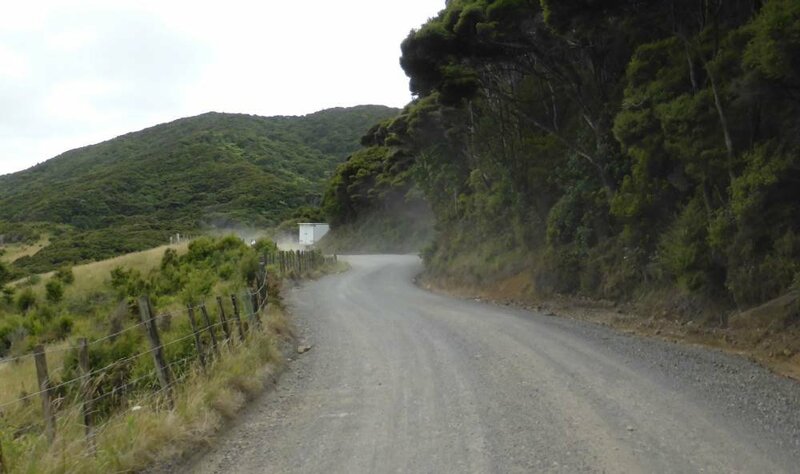 There’s a mandatory 12-month driving suspension after a seizure unless a doctor and neurologist can clearly identify a non-recurring cause for the seizure, in which case NZTA may reduce it at their discretion. If you’re on medication to control your seizures, or are controlling them another way and you haven’t had a seizure for at least six or 12 months (depending on circumstances) you may be permitted to drive using a private driver’s licence (class 1 car or class 6 motorbike). If you are not using medication and need a commercial licence then you must have been free of seizures for at least five years. If you have epileptic seizures while sleeping but have not had any seizures while awake in the last 12 months then you may be allowed to drive a private motor vehicle. You must get medical advice about when it’s safe to drive again. If you’ve had seizures in the last 12 months, or you’ve changed your treatment, or you aren’t taking your medication, then your epilepsy is considered to be uncontrolled. Concussions and other head injuries serious enough to cause unconsciousness, brain tumours and amnesia may also contribute to seizures. You are more likely to have a seizure after drinking alcohol (especially at the point at which your blood alcohol returns to zero), when you are ill or overtired, or if you receive a head injury. This is considered to be private motor vehicle use, so if you are approved to drive then there is no issue with you driving. If your job involves a lot of driving then the risks are higher. You must follow medical advice. If you have a P, V, I or O endorsement then you will not be able to continue to use your vehicle under the conditions of the endorsement (e.g. if you have an I endorsement you must not continue to be a driving instructor if you have had epileptic seizures). These endorsements may be reinstated once you are cleared to drive again. Class 2-5 licences are not usually available to people who have had epileptic seizures. Check with NZTA as if you have been clear for five years with no medication or if you can get a neurosurgeon to support your application then you may be eligible, . You must disclose your epilepsy to your insurance company to check whether there are any additional conditions they impose to maintain your insurance cover. More detail is available in the neurological and related conditions section of NZTA’s website.